NSW Department of Primary Industries (DPI) and North Coast Local Land Services have successfully managed a tick fever outbreak, which threatened cattle herds in the Kendall region. Since the outbreak was detected an infringement notice has been issued to a Victorian livestock transporter for failing to provide evidence of completing mandatory cattle tick requirements prior to bringing a bull from a tick zone to a mid-north coast property. NSW DPI Cattle Tick Operations leader, Larry Falls, said the notice was issued following departmental investigations of the tick fever outbreak on three properties, which led to the deaths of more than 60 cattle in the region. “Our regulatory officers found no evidence that a bull moved from Queensland to a Kendall property had undergone the mandatory tick inspection and treatment requirements before entering NSW,” Mr Falls said. Local landholders have worked with NSW DPI and North Coast Local Land Services staff to help manage and contain the tick threat. Once tick fever, a blood parasite spread by cattle tick, was confirmed surviving cattle were treated with an antidote and there have been no further incidences of tick fever in the area. Mr Falls said an eradication program is well on the way to successfully ridding mid-north coast herds of cattle tick and tick fever. “NSW DPI Cattle Tick Program staff traced cattle tick infestations from the three properties with tick fever to eight other local herds and conducted herd inspections on another 70 linked properties,” he said. 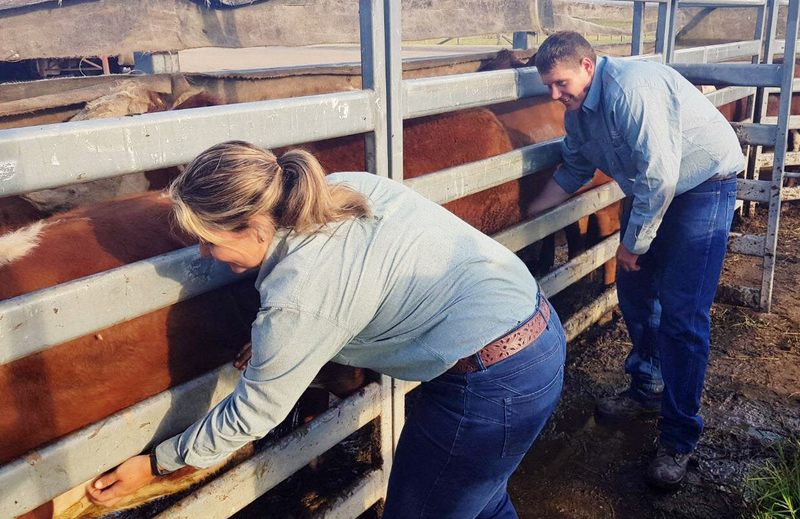 The Cattle Tick Program works to keep NSW tick-free through movement controls on animals from tick infested areas, implementing strategies to eradicate outbreaks of ticks and tick fever and updating industry on developments in cattle tick control. Cattle tick is the most serious external parasite of cattle in Australia, with an estimated annual cost to the industry of more than $160 million. Cattle tick is a notifiable disease under the NSW Biosecurity Regulation 2015 and more information about cattle tick and tick fever is available from NSW DPI.